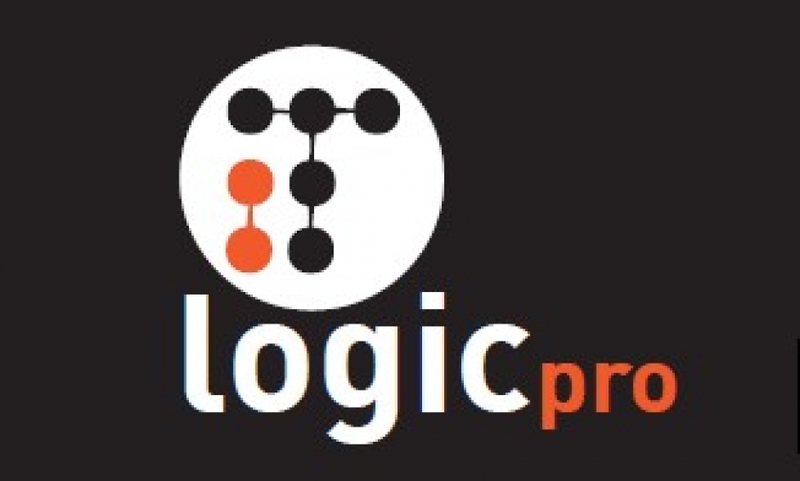 IT LogicPro Services Ltd is a Cyprus based technology integrator and service provider. Founded in 2013 IT LogicPro as since been providing local and international clients with advanced networking and infrastructure. IT LogicPro specializes in IT Consultancy, Outsourced IT, Server Systems, Security and Networks; and various software technologies for monitoring and management. IT LogicPro have well trained and experienced personnel holding many certificates from Comptia, Microsoft, Vmware, Cisco, Juniper and HP. With more than eleven years of experience in computer troubleshooting and assembling.